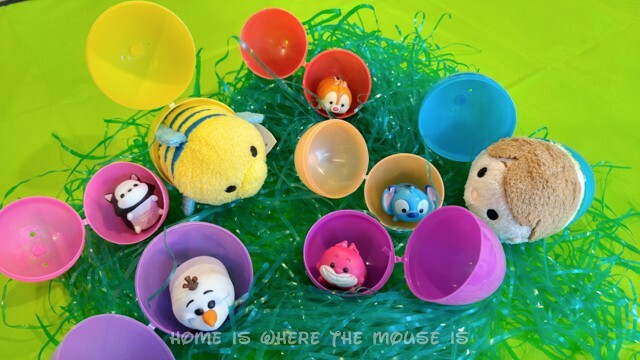 Easter is right around the corner, and if you’re looking for gift ideas, Disney Tsum Tsum are perfect for filling out baskets or for fun and games this holiday! Nothing says Easter like Disney characters dressed as bunnies and chicks. Or dressed in springtime outfits. You could even just go with characters that are bunnies, or even match up some sweethearts or best friends! 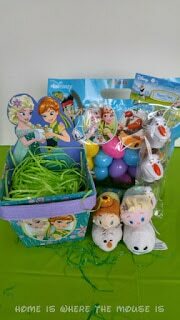 Making your own Disney-themed Easter basket is not hard at all. 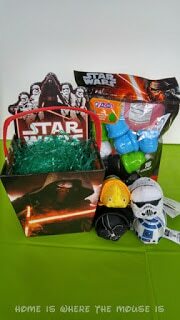 I found some Disney baskets at our local Target, along with some Disney eggs with candy inside. 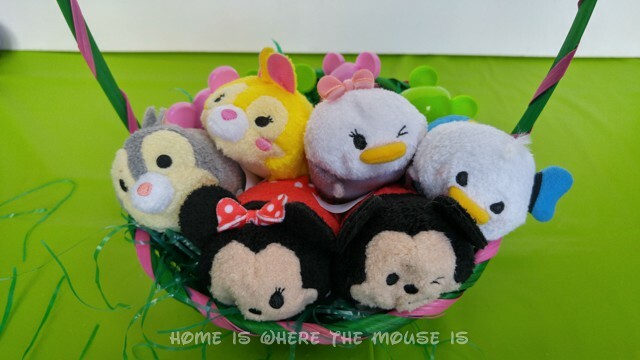 Add a few Tsum Tsum and you have a nice little basket for your Disney fan. And it doesn’t have to be themed to a specific movie or group of characters. 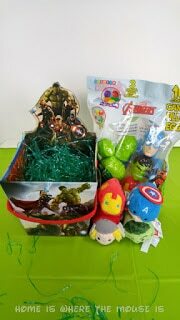 A simple basket with some eggs and any Tsum Tsum you like can make a great Easter gift. Why not hide some Tsum Tsum inside?! The smallest plush Tsum Tsum are 3 1/2 inches. 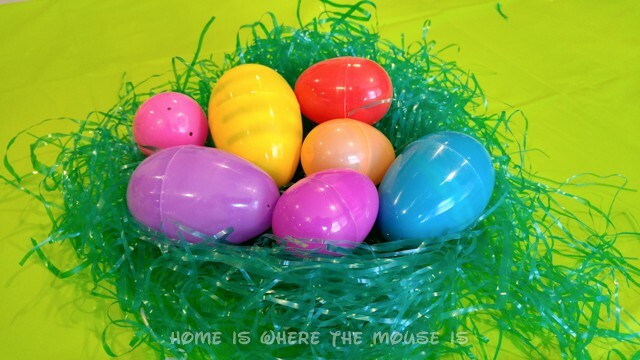 That’s too big for the average plastic Easter egg, but you might be able to squeeze one into a larger size egg with the help of a little scotch tape to keep it closed. 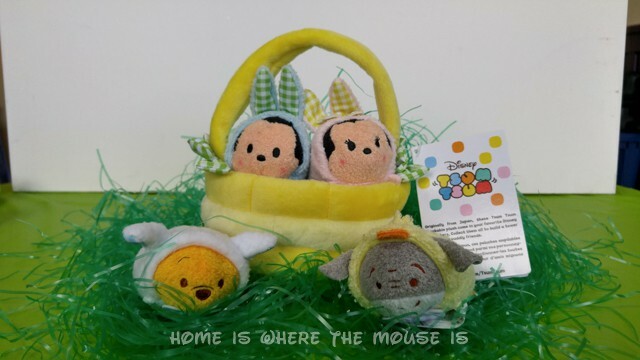 The tinier vinyl Tsum Tsum toys they sell at Target are perfect surprises to hide inside Easter eggs for children who aren’t going to try to eat them. 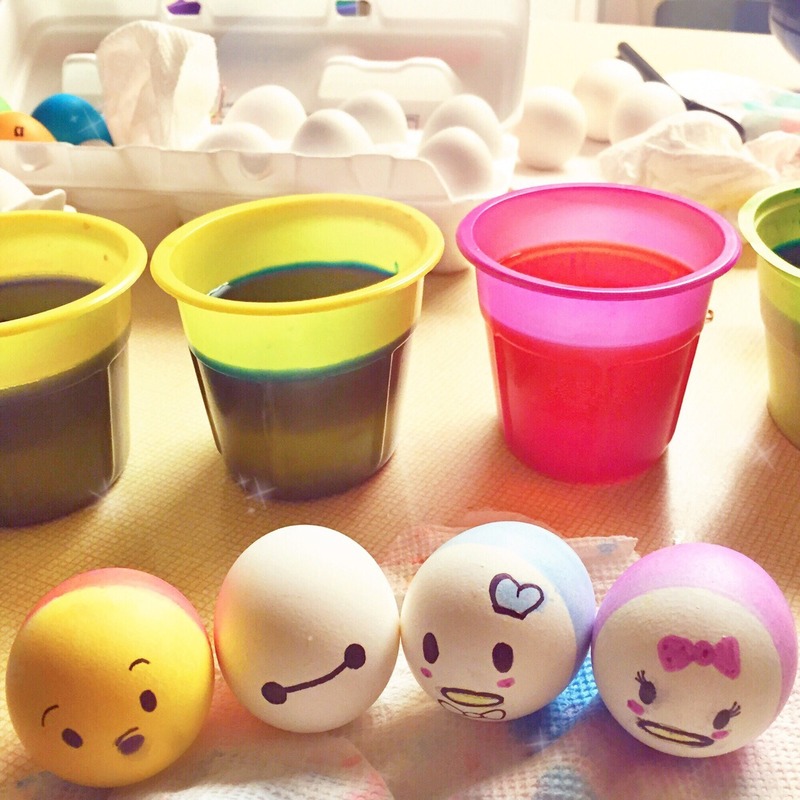 If you’re feeling crafty, you could even give your eggs a Tsum Tsum makeover. 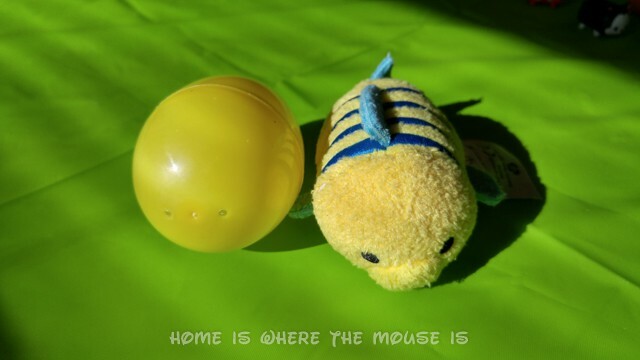 I couldn’t help but notice how this yellow plastic egg could easily become a Flounder. All it would take is some colored markers, and maybe some foam or felt to glue on some fins if you wanted to get fancy. The bodies just need to be dyed in the color combinations and the detail can be done with colored sharpies or maybe even colored pencils? I made my own Baymax since he was the easiest. 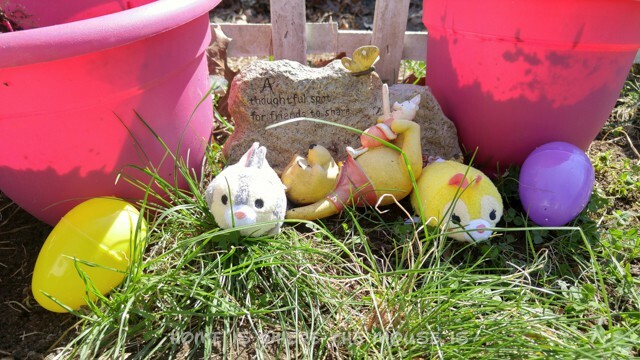 An Easter egg hunt is always fun, especially if the weather allows for it to take place outside. 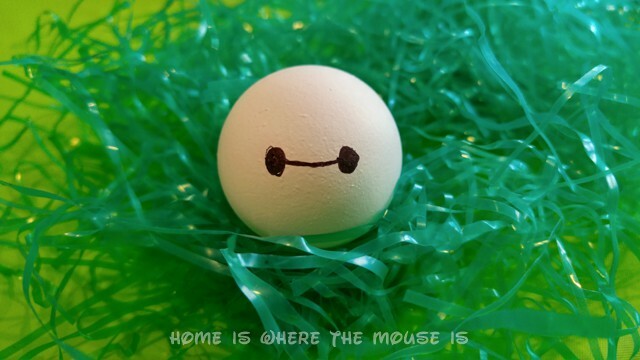 No matter the location, Tsum Tsum can be hidden just as easily along with your eggs. 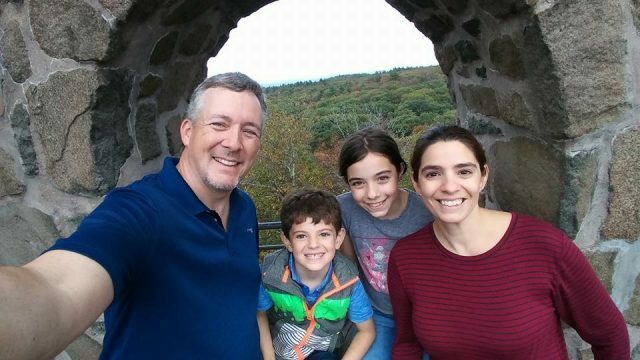 You’ll just want to make sure you have it organized so that you can find them all and have a method for distributing them if you have multiple kids hunting for them. 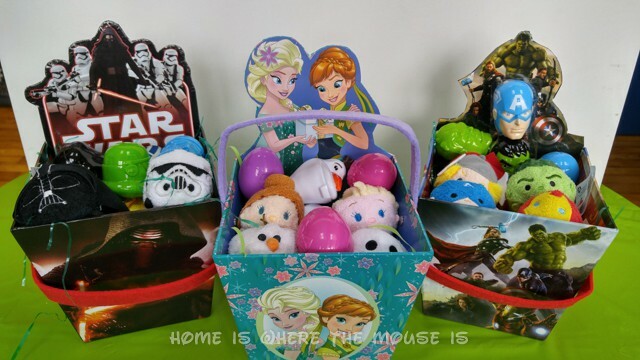 While the egg-sized Tsum Tsum are great for a number of reasons, there are plenty of other Tsum Tsum products you can put into a basket this holiday. 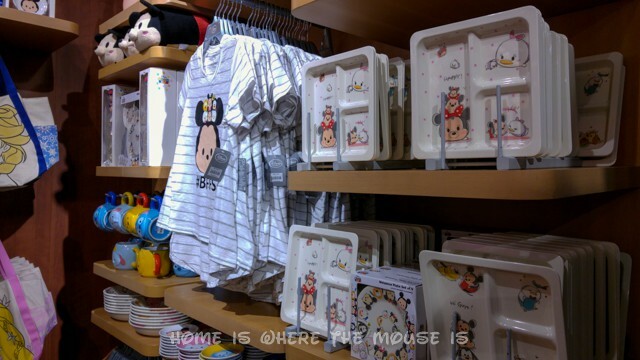 You can find any number of cool Tsum Tsum products such as shirts, backpacks, pens, books and more! There you go! 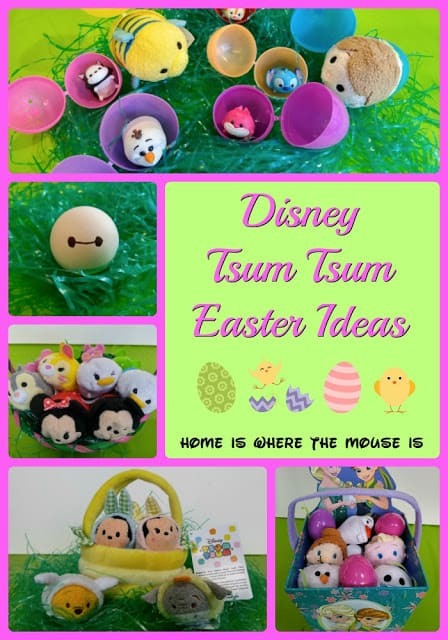 Easy ways to add a little Tsum Tsum to your Easter.